Scaffolding plays an important role in both small and large scale construction projects. At Ace Scaffolding Brighton, we understand this, which is why we go the extra mile to ensure optimal safety and functionality when delivering commercial scaffolding services to our Brighton clients. 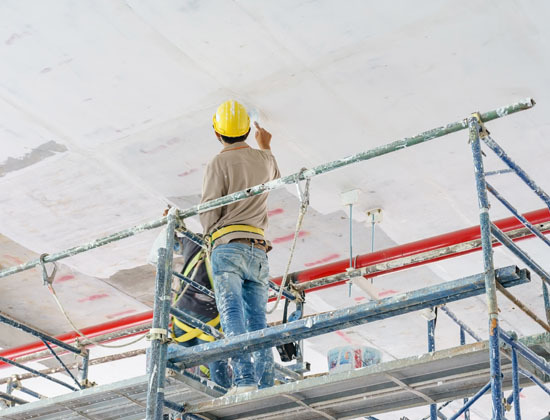 Your requirements and needs when it comes to commercial scaffolding are important to us regardless of whether you are an individual, professional, or business in need of commercial scaffolding services. Whatever your needs, we can provide you with innovative commercial scaffolding options and solutions that make the perfect fit for your project. Our experts at Ace Scaffolding Brighton have the necessary qualifications, expertise and tools to bring your vision to life through best quality services. You can hire us for simple or complex commercial projects in either one or multiple locations. Our experience delivering the highest quality commercial scaffolding design and installations across Brighton spans several years. We are recognised for our competence, integrity, and guarantee to always leave our customers satisfied regardless of the shape or size of their project. Interior and/or exterior painting, and more. Give us a call today for a free quote or to speak to one of our scaffolding experts. 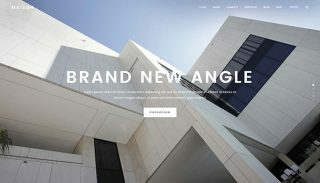 In Brighton, you will need the services of professionals like our team for your commercial construction projects. This may include the building or maintenance of large or small scale residential, commercial, or industrial properties. At your request, we can have independent access scaffolding constructed at different levels of your building. This will be needed to facilitate the installation of new rooves, or placing cladding and tiling, or other projects. We also provide large scale scaffolding that house-builders or other contractors can use as loading bays. Whatever the case may be or whatever your scaffolding needs, we are the commercial scaffolding experts in Brighton that you can rely on to satisfy them. 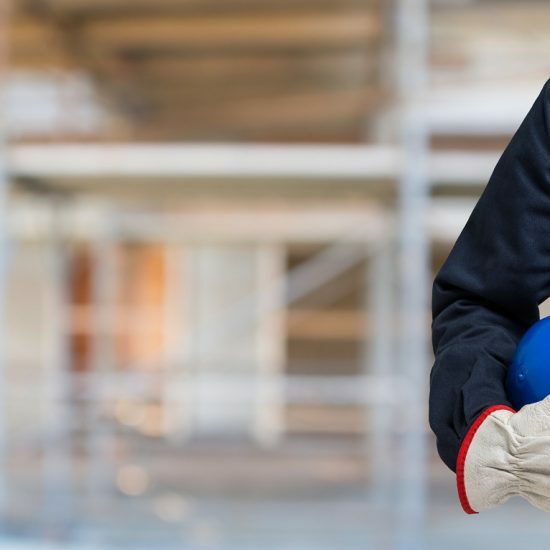 All our engineers are properly accredited and we will get any permits (where necessary) to ensure projects on your property are not in contravention of any regulations. During all projects, we take the safety of our engineers as seriously as we take the security and safety of your premises. Even though we are comprehensively insured, we ensure that everyone including your property is safe while we work. 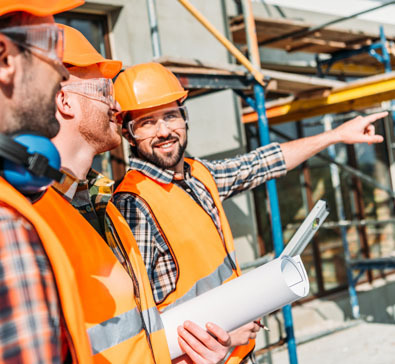 If you are uncertain about how working with us can benefit your construction project, give us a call today for professional guidance and consultation. Let Ace Scaffolding Brighton be your first stop when in need of professionally installed and suitable scaffolding in Brighton. For more information on our services, please give us a call for a friendly chat. We will also provide you a free no obligation quote. 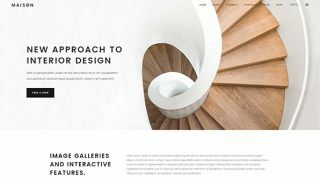 Every client and project is unique. Thus, it is ill-advised to take a one-size-fits-all approach to satisfying the needs of all clients who request for scaffolding in Brighton. At Ace Scaffolding Brighton, we provide each client with a personalised service by first understanding their goals and expectations. With this information, we then recommend a solution that best suits their needs. By collaborating with our clients on their specific project, we deliver 100% guaranteed satisfaction every time. 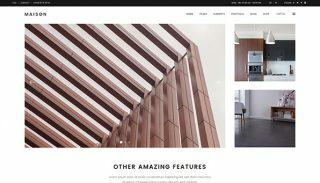 We also work closely with roofing and building contractors engaged on a project, and offer our expertise and assistance throughout the project. We will discuss design, costing, timing, and on-site issues to ensure that the scaffold provided is safe and fit for purpose in every respect. At Ace Scaffolding Brighton, we have acquired a diverse list of satisfied customers due to our high success rate at delivering quality. If you have a difficult or technical commercial scaffold project in mind, this includes scaffolding within confined spaces, our team of specialists are here to get it done. Every scaffolding project regardless of how small or complex requires the right team of experts. 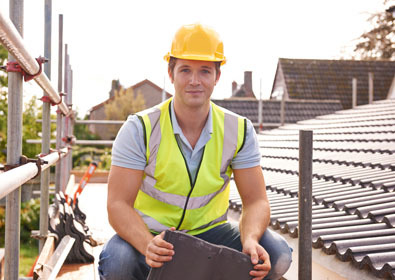 We have the right technicians for the job for any commercial project you have in mind. 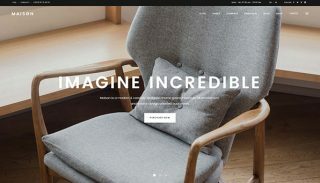 We will put together a team of professionals who have actual experience delivering on the specific project you have in mind to ensure a perfect job. Aside from being competent, our engineers are also helpful, knowledgeable and polite. Whatever it is you need, they can deliver as your scaffolding experts. At Ace Scaffolding Brighton, the safety of our workers, our clients, and the general public is always a priority. Because of our uncompromising approach to both health and safety, we have advanced safety measures and equipment in place in order to minimise risk and danger while delivering the commercial scaffolding services you have requested. To ensure we deliver what you want exactly how you want it the first time, we will collaborate extensively with you and your contractors. 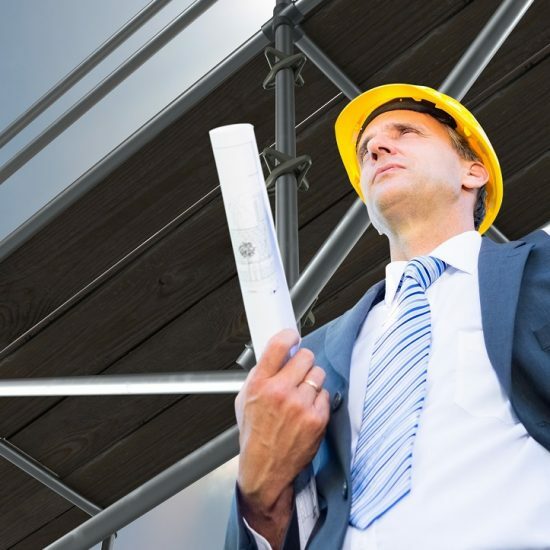 By working closely with you and the contractors you have, we will be able to effectively design and install scaffolding that fits in perfectly with everyone’s needs. Another benefit of our approach to delivering commercial scaffolding services is that we can deliver results fast and without unnecessary delays. We take great pride in our ability to solve problems collaboratively with our clients for the benefit of their project. By using only the best materials to deliver durable commercial scaffolding solutions, we guarantee 100% structural integrity and reliability. Asides from using only the best materials and equipment, we inspect them on a regular basis to verify their integrity, safety, and effectiveness. We are well aware that construction, building modifications, repair or refurbishment rarely go completely according to plan. In the event that progress in any part of your project is stalled, our team can work in stages and provide a workaround to suit your needs as they change. Every member of our scaffolding team possesses level 2 NVQ tube and fitting qualification. They are also CISRS card holders, and have received CITB safety awareness training. You can rest assured that you are working with qualified and competent hands when you hire Ace Scaffolding Brighton. We provide free quotes so that you can decide if we are the right team for you. We are confident that our pricing is some of the most competitive in Brighton. 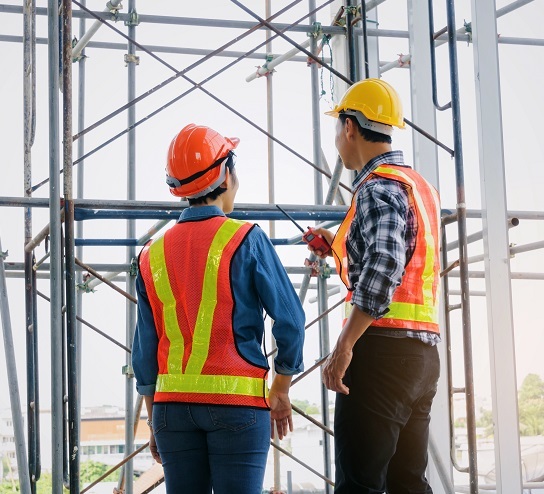 Our friendly pricing ensures that you can get the best scaffolding services without having to pay more than necessary or exceed your budget. Contact us today for best value commercial scaffolding services in Brighton. Our team will work with you to guarantee every necessary step is taken to deliver a safe working environment for all. This includes the erection and dismantling of scaffolding in a safe and secure manner which meets both your requirements and legal ones. It also covers treating your building with the utmost respect to avoid the possibility of damage. But for total security, we also have public and employee liability cover. Client satisfaction has always been and will always be our first priority. Whether you have a long or short term need for commercial scaffolding solutions, we can help. And after your project is completed and it is time to disassemble the scaffold, we will take great care and show the utmost respect to your improvements to ensure no damages occur. Part of our policy is ensuring that scaffolding doesn’t stay up any longer than necessary after a client is finished with it. Once you call us for dismantling, our team will be mobilised to get it done so you can begin enjoying your finished construction project. 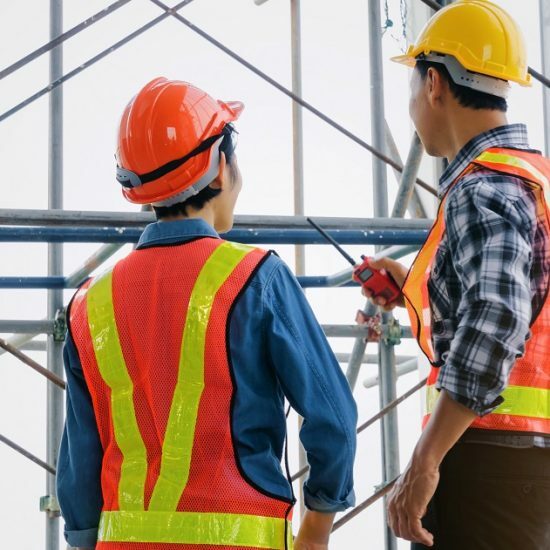 If you are ready to get started with friendly and reliable commercial scaffolding services in Brighton that deliver great value for money, give us a call today for a site survey and free no-obligation quote. Ace Scaffolding offers Scaffolding Hire for Commercial Projects in Brighton, which is located in South East England, and a large town in the county of East Sussex. 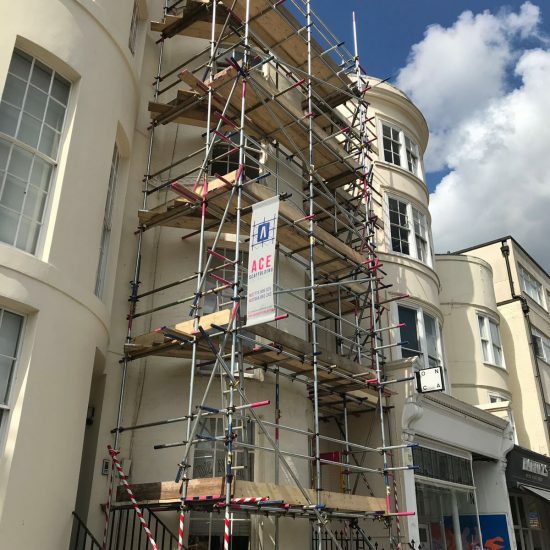 Hollingdean, Hove, Mile Oak, Moulsecoomb and Hollingbury are also part of Ace Scaffolding’s Scaffolding Hire for Commercial Projects area in the City of Brighton and Hove. In conclusion, Ace Scaffolding’s Scaffolding Hire for Commercial Projects also cover the Brighton Municipality which includes Stanmer, Brighton Marina and Bear Road area.